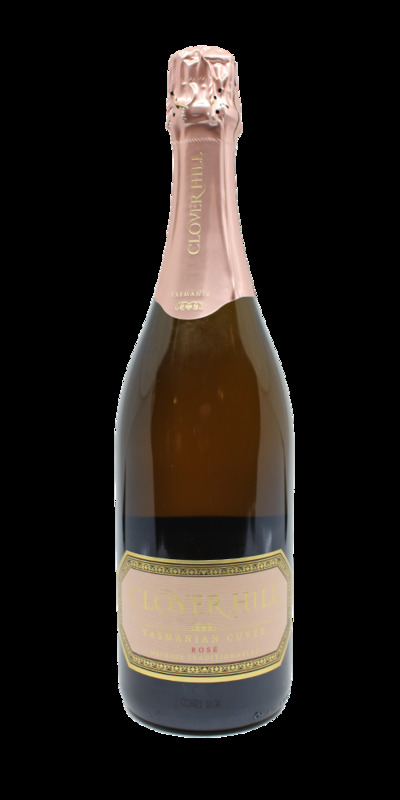 A delicate salmon pink colour, this wine has a soft and creamy mousse. Attractive stewed strawberry and dark cherry notes marry perfectly with the wine’s fresh brioche characters. The wine is well structured, with sweet red berries and cream enveloping the palate. A fresh and vibrant wine, it will be best enjoyed young, but will also reward a few years in the cellar.